Daniel Thomas-Dodd won the first medal for Jamaica at the 2018 IAAF World Indoor Championships in Birmingham, England on Friday, while double Olympic Elaine Thompson missed out. Thomas-Dodd achieved a national indoor record throw of 19.22 metres to win the silver medal in the women's shot put final. After winning medals at seven of her eight most recent major championship appearances, Anita Marton finally won a global title and became Hungary’s first world indoor champion. 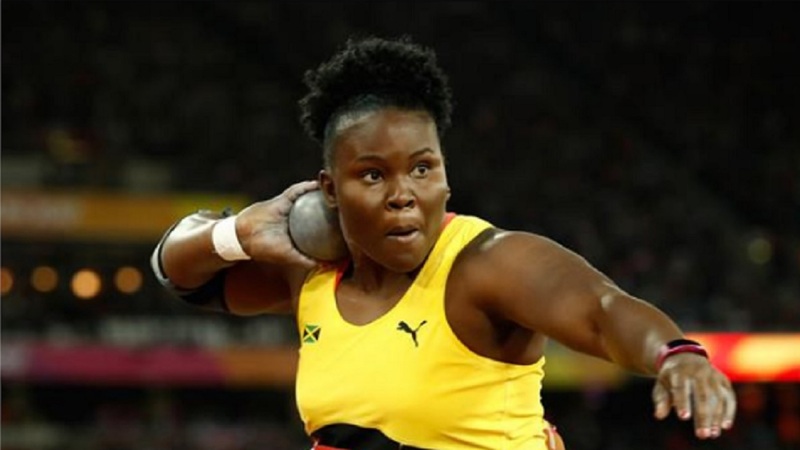 It was a hard-fought contest, though, and history was also made by the athlete in second place as Thomas-Dodd became the first Jamaican woman to win a global medal in a throwing event. Thomas-Dodd opened with 18.92m to take an early lead. She improved to 18.95m in the second round but was then overtaken by world champion Gong Lijiao with the very next throw of the competition, the Chinese athlete sending her shot out to 18.98m. Two-time European indoor champion Marton, who had started her series with 18.29m and 18.30m, then made her intentions known. She produced a world-leading 19.48m in round three to take the lead and bump China’s Gao Yang – who threw 18.77m in round two – out of a medal position. Thomas-Dodd responded with 19.22m to consolidate her second-place position. Little happened in rounds four or five, but the competition ended with a trio of 19-metre throws. Gong took the bronze medal with season-best 19.08 metres. 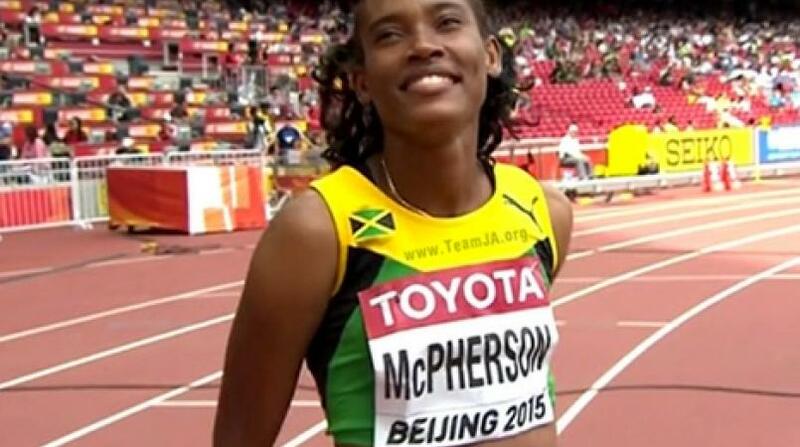 Meanwhile, Thompson could only managed fourth place in the women's 60-metre final, the last event on day 2. 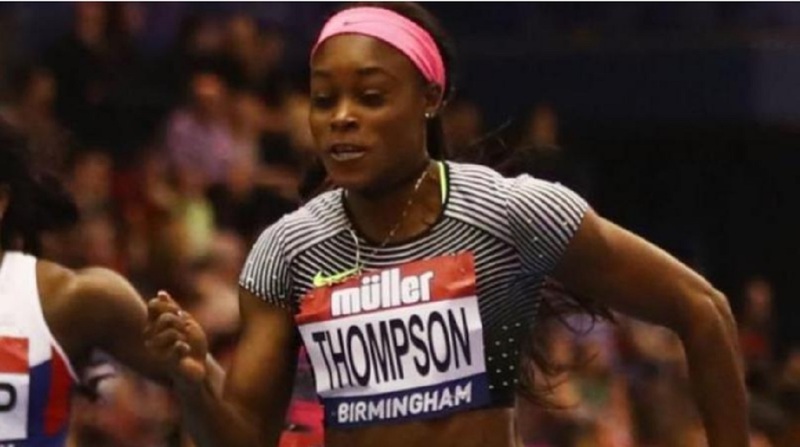 Thompson clocked 7.08 seconds and was no match for the Ivory Coast pair of two-time world silver medallist Murielle Ahoure and Marie-Josee Ta Lou. Ahoure received a great start and pulled away to win the gold medal in a world leading 6.97. Ta Lou completed a 1-2 for Ivory Coast as she clocked a personal best 7.05 for silver. Mujinga Kambundji of Switzerland was also credited with 7.05 for the bronze. 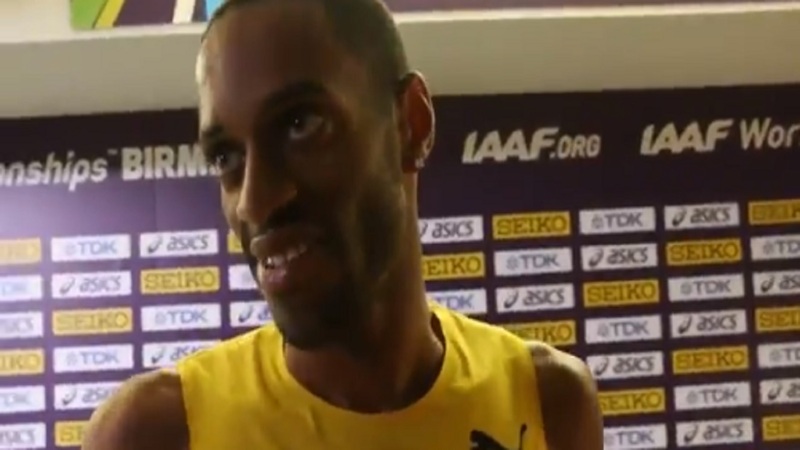 The other Jamaican in the field Remona Burchell finished eighth and last in 7.50.